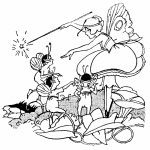 This lovely array of Fairy Clipart features six images from my collection of antique children’s books. 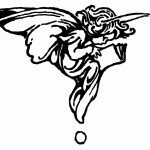 You’ll find fairies reading books, fairies getting into mischief, and fairies casting magical spells. 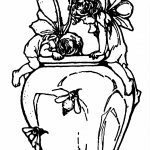 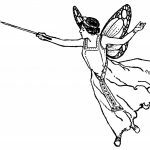 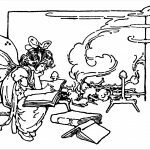 I hope you enjoy using this fairy clipart in your artistic creations. 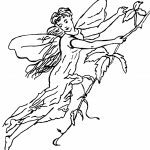 You may also want to view the Pixie Fairy and Fairy Drawings galleries before you leave.